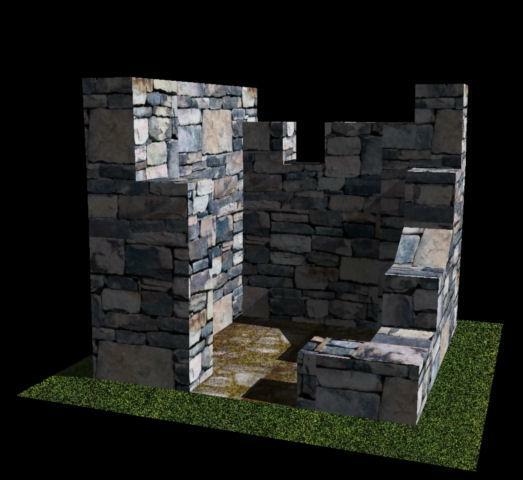 Ruins unit for OBJ files. Nice but where are the textures? Cool.Cool.Cool. Very thanks. You are great. Where can I download the other modules?